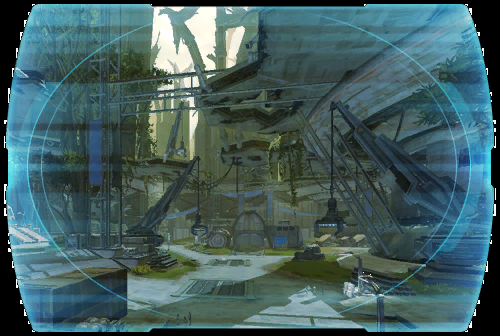 Following clues uncovered on Coruscant, Havoc Squad traveled to the planet Taris and succeeded in hunting down the Havoc Squad traitor known as Needles. ? In the aftermath of the operation, Lieutenant <name> offers local search-and-rescue soldier Elara Dorne a spot in the Republic's most elite military team.... ?